Bank BRI Agro is a part of Bank BRI (the largest micro banking in Indonesia with >10,000 work units/branches) that focus on Agriculture industry. 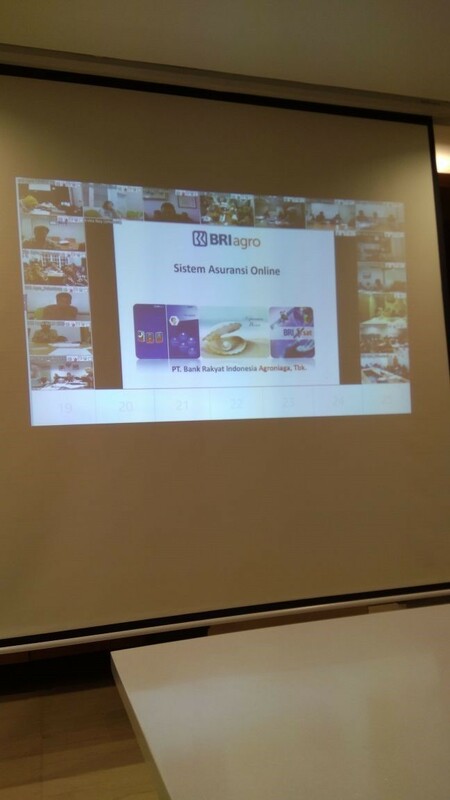 In the process of serving many big corporations in regions, Bank BRI Agro needs video conference application that supports prime quality long distance real time communication, stable and secure, at the most efficient cost. Vmeet-pro brings a clear video communication with enterprise features but consuming low bandwidth public internet, so it can reach long distance area, even rural places. 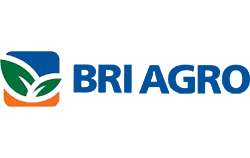 BRI Agro can have a meeting anytime with all branches without worry of high operational cost (media/network).